East Timor is a small island nation located amidst the vast archipelago of Indonesia in Southeast Asia. 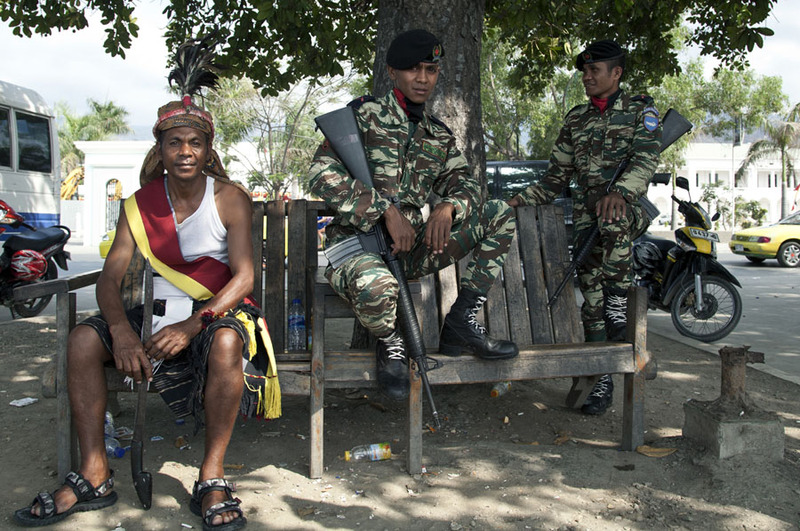 After decades of brutal Indonesian occupation, guerrilla warfare, repression and civil unrest, East Timor is currently experiencing its first period of relative calm in many years. 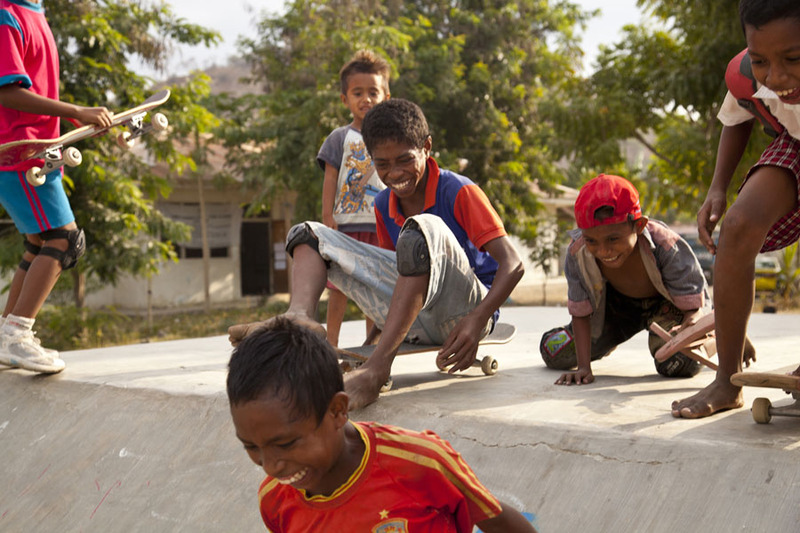 Skateboarding is still a very new activity in East Timor and the local population is always very intrigued by the presence of skaters. Unlike Southeast Asia’s humid tropical climate, the weather in Timor is more like the heat of an Australian summer at its peak: dry, dusty and scorching. For the other half of the year it rains. 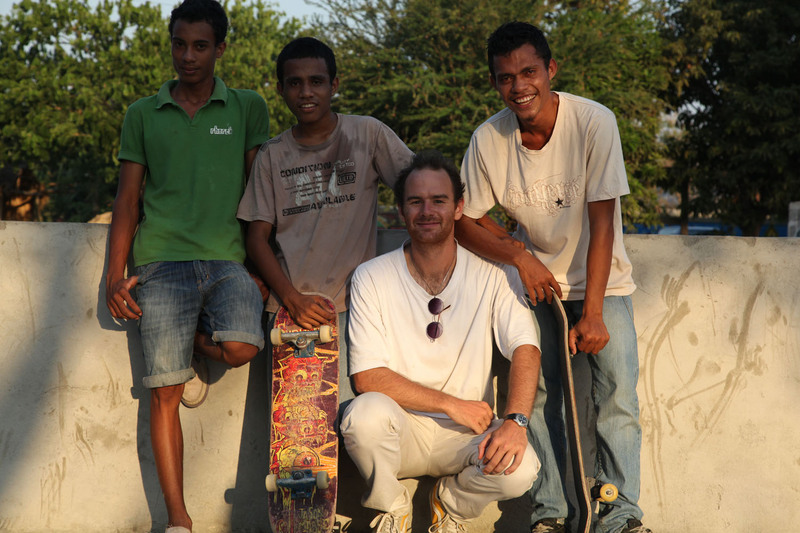 In the three months I was in Dili, it was only possible to skate in the early mornings or in the evenings. Although the Timorese don’t seem to sweat, I was always drenched and exhausted within half an hour. 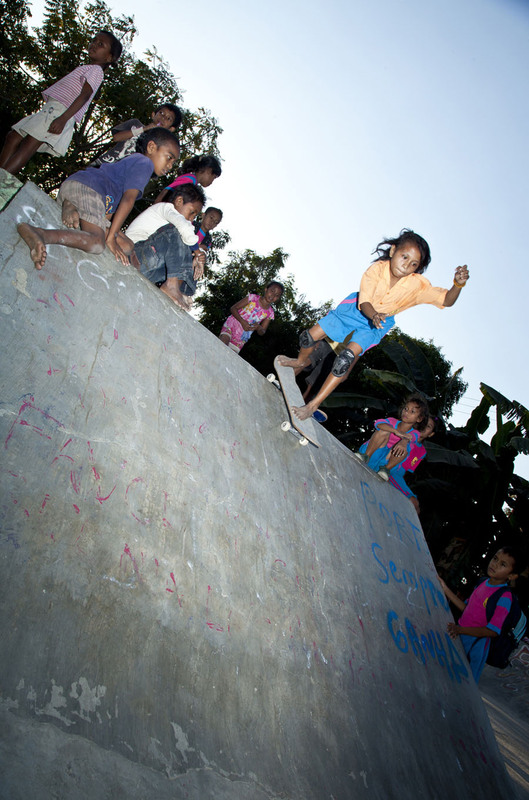 The majority of East Timor’s skateboarding occurs at Ba Futuru’s small concrete skatepark. When I arrived it had seen better days. The surface was extraordinarily rough and many of the ramps had large cracks at the bottom of the transitions. Although this didn’t deter the locals, I knew that if left for much longer, the skatepark would eventually become unusable. I worked with Ba Futuru and was able to organize the skatepark to be resurfaced, altering some old ramps and building new ledges. 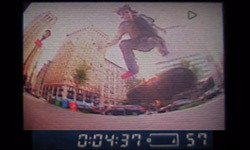 Street skating is still a relatively new concept there. Although new infrastructures are being built, most roads are potholed and footpaths are rare. Anytime I skated the streets, an audience quickly gathered. 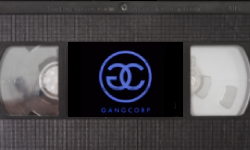 Often kids were so excited they couldn’t contain themselves. Presumably having never seen a skateboard before, they would try and jump onto the skateboard while I was riding past them. During the day, kids at Ba Futuru would hound me with continuous calls of, “Mr Skateboard, Mr Skateboard!” At five o’clock they would be waiting to mob me. Every time I was surrounded by screaming kids eager to get a roll in. Once skating, the kids calmed down and although there were constant yelps of, “troka, troka, troka (change/swap)” they were very well behaved. They regularly worked together to learn new tricks and stopped to help their fallen comrades. 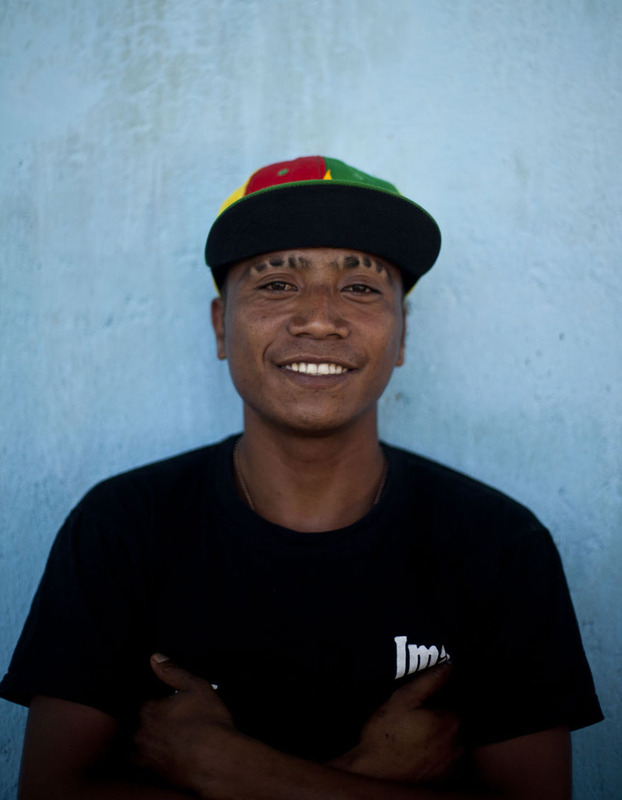 With 48% of the population under the age of 17, East Timor has a very young community. 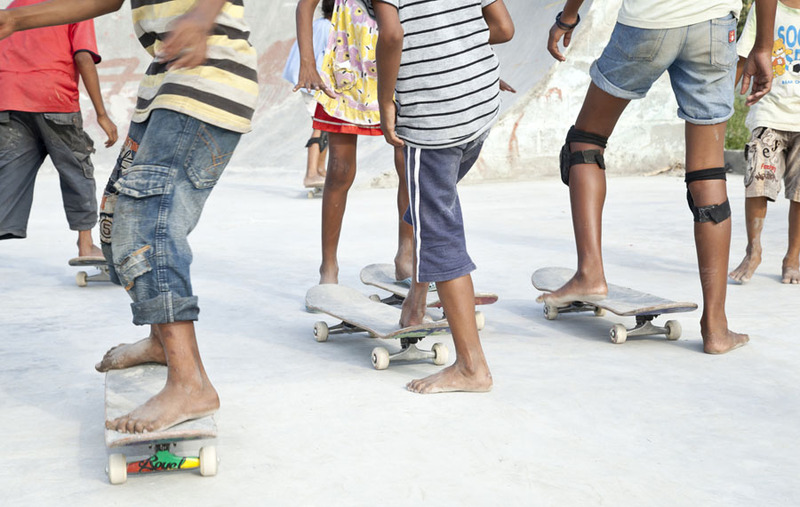 As most youths have limited access to education or employment, skateboarding acts as a great way for them to take part in an activity that is challenging yet promotes creativity. One that promotes constructive engagement with other kids rather than furthering the social divides caused by gang related violence. 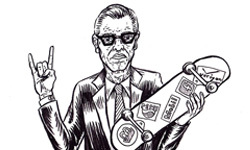 The biggest risk the Timorese skateboarding scene faces is the unavailability of product. 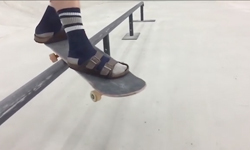 Although Ba Futuru has several setups, skateboards and shoes are precious. 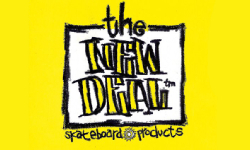 The closest skateshops are in Darwin and Bali and the postal service in East Timor is notoriously unreliable. 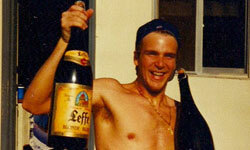 The few privately owned skateboards are skated til the boards are haggard and the bearings shot. 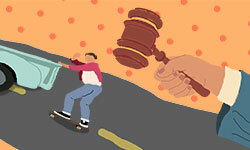 Similarly, those who have skate shoes patch and resole them, aware that losing or breaking either item may mean an untimely end to their skating career. 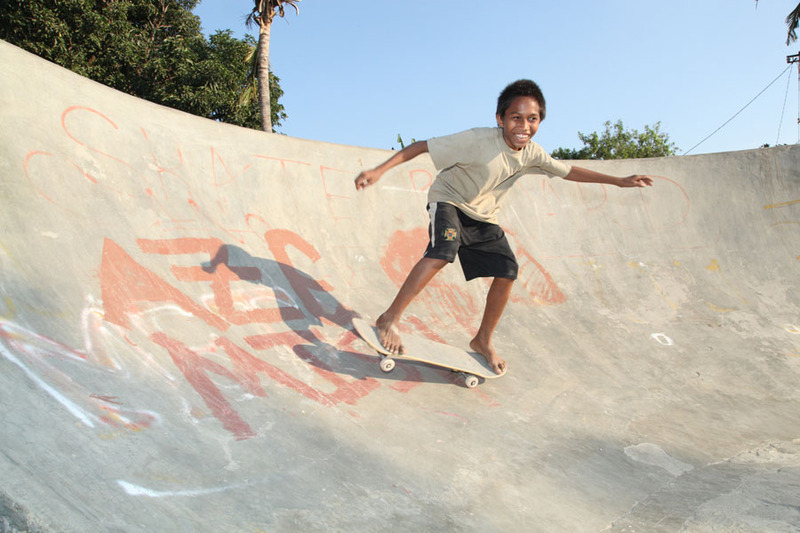 While the odds are stacked against Timorese skateboarders, their dedication and ingenuity is likely to triumph. Find out more about Ba Futuru, Timor-Leste’s national child protection and peace building organization. 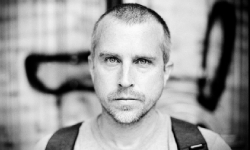 nice article, very underdeveloped country amazed they have anything to skate at all, thanks for the info. Such a good article! Very informative. Amazing to see how little these kids have, yet how greatful they seem for what they do have.